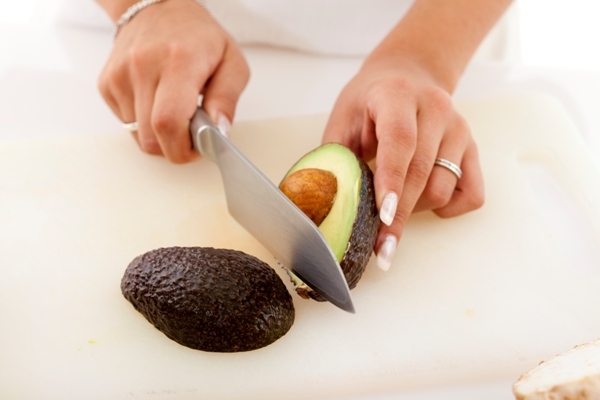 Simon Eccles, secretary of the British Association of Plastic, Reconstructive and Aesthetic Surgeons, explained how he now treats up to four people a week for avocado hand. When slippery fruit meets sharp knife and hard stone, intricate surgery is often required to mend the deep lacerations. Q is a springy, chewy texture … it’s a cornerstone of Taiwanese cooking so revered it appears repeatedly throughout the day in dishes both sweet and savory, hot and cold, and even in drinks. For many trail runners, “runch” is the most important meal of the day. Running at lunch provides a predictable window of opportunity to conquer some miles. Most office jobs involve about an hour of lunch, which is enough time to get a solid aerobic stimulus before sitting in front of a computer for a few more hours. New words (neologismos in spanish) a great opportunity to participate in introducing “mode” to a lenguaje as well as idiomatic expressions since lenguaje should be always alive. “Avocado hand” sounds like it belongs in urbandictionary.com—too casual. “Avacado hand” is a term that tends to confirm British ineptitude at cooking. Possibly, but isn’t British cooking ineptitude more rare now? – Many Brits not only love, but are very good at, cooking, or have I lived in France for too long? May be, it’s only your ineptitude of thinking..;) I like the way new English words tends to appear in language, and it’s great we have this possibility to be part of this process!